March 1, 2011 by Bill McMurdo "Merlin"
I don’t think we are aware of just how aggressive the Lord’s Prayer is. When Jesus teaches us to pray “Your Kingdom come, Your will be done in earth as it is in heaven” He is actually exhorting us to declare the annihilation of everything on earth that doesn’t exist in heaven. Unrighteousness does not exist in heaven. Sickness does not exist in heaven. Poverty does not exist in heaven. Poverty can be eradicated by the Lord’s Prayer. I used to see this prayer as a pattern prayer but I have come to see that this is over-complicating things. We actually do not have to elaborate on this phrase at the heart of the prayer. As co-rulers with Christ we simply decree His Kingdom has arrived and that earth’s conditions must change to conform to heaven’s. It’s a little bit like the Borg in Star Trek; everywhere they went they “assimilated” planets, cultures, empires, peoples to the Borg template. Of course, it’s not just as robotic and the Borg were maybe not a great role model (I use the singular; all Borg were one) but you get the picture. Assimilation is not an ideal concept either; Babylon assimilates. God’s Kingdom is more scorched earth then rebuild in its application. The evils of the present world order must be destroyed and swept away. Many “believers” are running from fiscal responsibility. This is the point of several parables eg. those of the minas and talents. 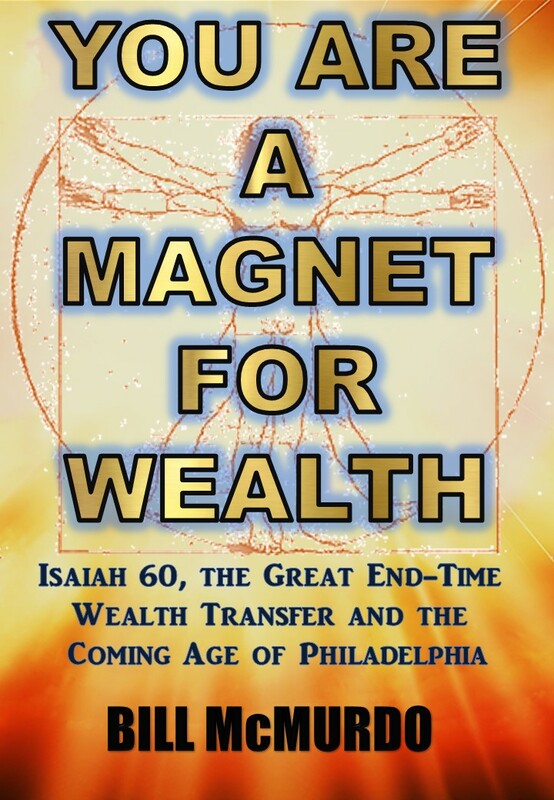 But it is inescapable: God’s people are here to dismantle the Babylonian economy we presently have and replace it with Yahweh’s Kingdom economy. World poverty is the fruit of Babylon. In God’s Kingdom, each receives Yahweh as His portion. The iron covering of Babylon/Tyre will soon be destroyed from Yahweh’s holy mountain. In that day the poor will hear and receive the true Gospel. You cannot hear this Gospel and stay poor. What is needed is for God to be declared the Judge of the poor. He always judges for the poor; this is their defence and vindication. It is vital to understand that all help for the poor is rooted in the invisible realm since this is where our supply is. Real aid must begin in the spirit and then become material and practical. It is the Kingdom’s declaration and arrival that will destroy poverty, sickness and death here in this dimension.